This show was broadcast on February 4, 2014. 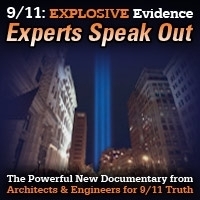 Henry Makow says the statist, collectivist, totalitarian ideologies and control-freak leaders of the New World Order have roots in “totalitarian Judaism.” But don’t start calling Henry an anti-Semite – he’s from a Jewish background himself, cites Israel Shahak’s work in support of his thesis, and says that most Jews are victims and/or dupes of these evil forces. 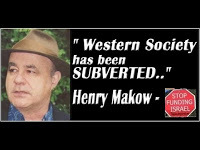 Chased out of the university by the forces of denial and political correctness, Henry Makow is the author of several books including Illuminati: The Cult that Hijacked the World, Cruel Hoax: Feminism and the New World Order, and the brand-new Illuminati 2: Deceit and Seduction. 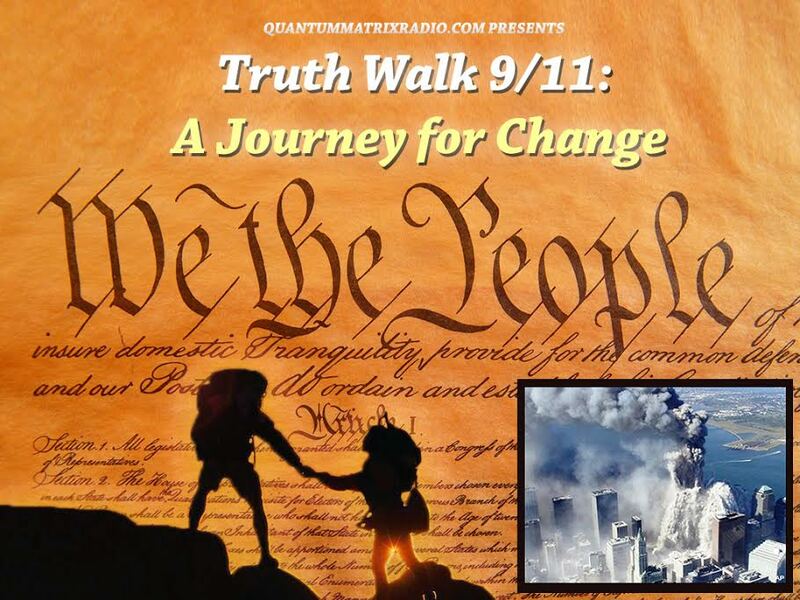 This entry was posted on Monday, February 3rd, 2014 at 8:22 pm	and is filed under 9/11, Anti-War, Freedom, Justice, Kevin Barrett, News, NWO, Protest. You can follow any responses to this entry through the RSS 2.0 feed.